Equal opportunities are basic fundamental rights, which are brought together in RELIEVE´S code of conduct, and which are essential to promote personal and professional development of all our employees. Relieve believes in equal opportunities for people of different sexes, age, race or religion. It also defends the labour and human rights which are recognized by the most prestigious international organizations and reflected in our staff selection process, in which we only assess people´s professional abilities. At RELIEVE we promote specific actions for personnel recruitment, our professionals´training and family and labour reconciliation. RELIEVE is a reference Company in its sector and it is internationally outsourcing-orientated. 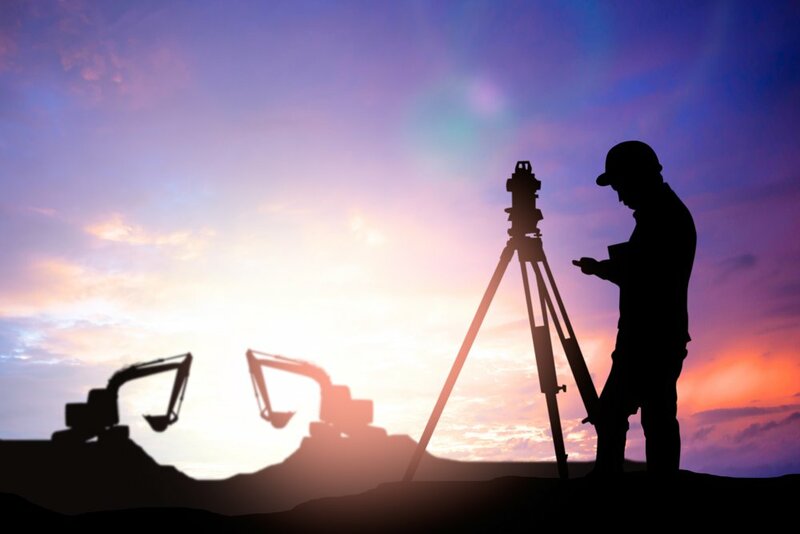 Relieve takes care of Surveying, Auscultation of any projects and also filling the posts required for its implementation with highly qualified technical personnel at the international level. We work worldwide and have presence in all the continents: Europe, North America, Central America, South America, Oceania, Asia and Africa. Our technical personnel are comprised of the best professionals of the sector, and together we form a good team at a professional and human level, which makes RELIEVE a large company. Promoting and disseminating the company´s values. Analysing and promoting the various management systems. Promoting and developing our employees´ training activities. The aim of our training activities is to increase our employees´ expertise in order to improve their personal and professional development. At RELIEVE we manage our employees´ development and adapt the professionals´ features to each project in order to improve their knowledge and skills, and for us to adapt to the skills management. To that end, we deliver face-to-face and online training courses, which let us meet the training needs of all our staff. Training courses providing the latest technologies in Surveying and Auscultation equipment.